Is your dog suffering from kangaroo fever? Do you need some useful tips on how to stop your dog from jumping? Today, we take a look at this common canine problem. Let’s face it; some dogs have springs in their feet. 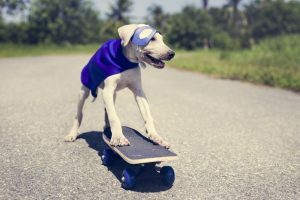 This sometimes embarrassing problem can be echoed across the globe as one of the most common pet peeves when it comes to dogs. It’s also a well-known fact that certain dog breeds are more likely to suffer from jumping problems than others (you know who you are!). 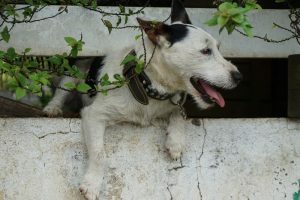 So how can you help prevent, and more importantly, help stop this dog jumping problem in your canine-loving home? First, it’s important to ask yourself one vital question: Do you actually encourage the jumping of your dog? Remember, if you are encouraging your dog to jump all over you, yet you’re appalled by this behaviour when they jump all over your guests; you may be sending confusing messages to your furry friend. The most important aspect of curing any problematic dog behaviour is to ensure you are sending a clear and consistent message to your dog. This has to be across all family members. So if you want to cure your dog jumping for good, call a family meeting and ensure that everyone in the household is on the same ‘no jumping tolerated’ page. When you walk through the door, your dog will proceed to jump on you. Completely ignore your dog, turn your back. Your dog will continue to attempt to jump on you and keep turning your back to your dog. Once your dog calms down and sits still, give them praise. 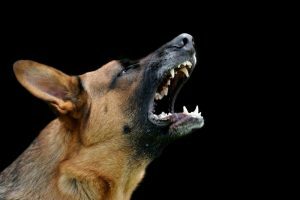 If your dog does not calm down use a firm “AH AH” and ask your dog to ‘SIT’. Keep turning your back until your dog stops jumping. Once your dog stops this behaviour, give them praise. Repetition is vital. This takes a lot of patience, and you may need to put your dog on a lead and use a ‘dummy’ person to enter the home. Only praise and give attention when your dog is in the sit position. Consistency is the key. Remember not to overpraise or overexcite your dog when you return to the home. By ignoring them, they are less likely to become hyper and start jumping. Never pay your dog any attention when they are trying to jump you. Remember that all attention is attention (even negative). 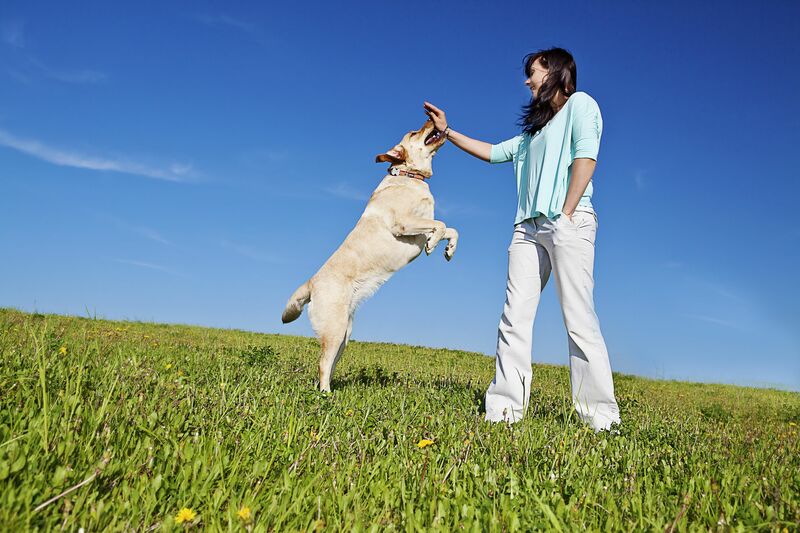 Ensuring your pet is also adequately exercised can help with behavioural conditions like jumping. When your guests arrive, ask your dog to ‘SIT’ when they come through the door. You may need to use a lead at first. Then get your guest to praise your dog, while they are sitting. 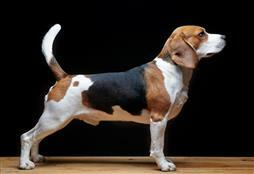 By doing this you are teaching your dog that all good things come to dogs who sit calmly. Remember, that as soon as you see your dog trying to jump up stop and turn your back. If you are considering getting a puppy, make it very clear from the beginning that jumping is not an appropriate behaviour. 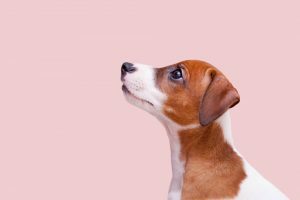 Tips when house training your puppy found here. With clear, consistent training and commands your dog will understand that jumping is not a form of attention. This is vitally important for larger dogs, as jumping can cause injury, particularly when children are involved.